The Dream World of Wagner"
Wagner's grand and lyric Die Meistersinger von Nurnberg transports us into a waking and sleeping dream of its characters. Wagner's opera embodies his vision that creativity occurs in the depths of the unconscious and is accessible to us in our dreamlife and through interpretation. Steven Goldberg, MD, and Jeanne Harasemovitch, LCSW, will each present their ideas on Wagner's conception of dreaming, its relation to Freud and contemporary theorists, and the non-representational and its alliance with music, poetry, and art. 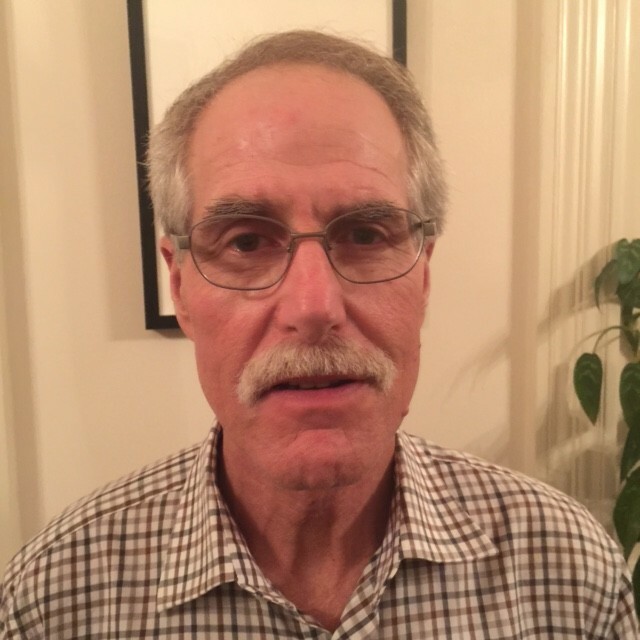 Steven Goldberg, MD, is a training and supervising analyst at San Francisco Center for Psychoanalysis, and a personal and supervising analyst at Psychoanalytic Institute of Northern California. He has taught extensively at both institutes. Dr. Goldberg is a former dean of students, clinic director, and co-chair of the ethics committee at SFCP. He currently co-chairs Opera on the Couch, a collaboration between SFCP and the San Francisco Opera. At the American Psychoanalytic Association, he co-chairs the discussion group on impasses in psycho-analysis. The author of a number of psychoanalytic papers, he is on the editorial boards of the Psychoanalytic Quarterly and the Journal of the American Psychoanalytic Association. 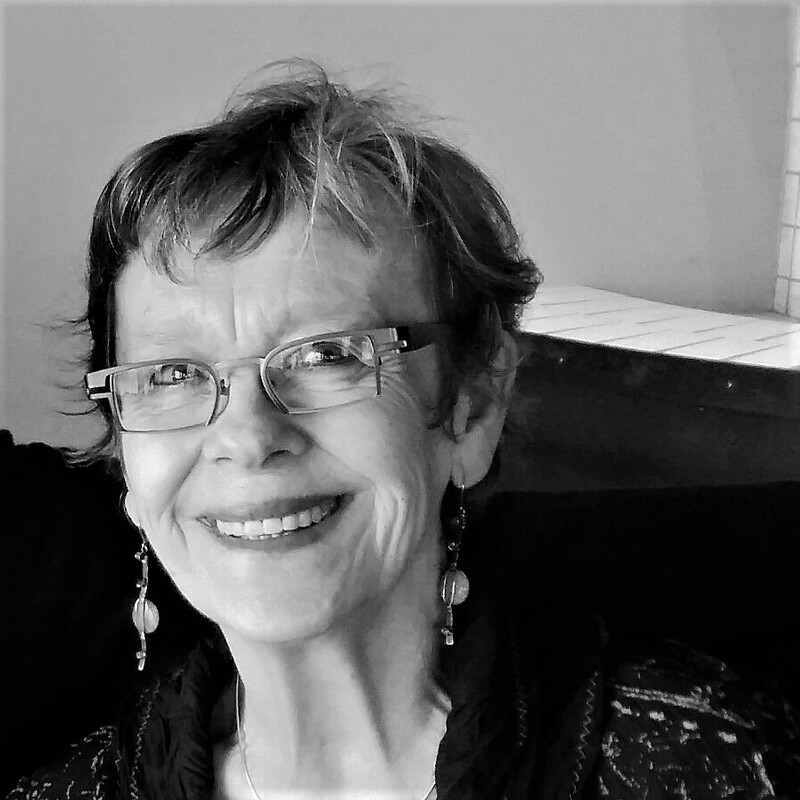 Jeanne Harasemovitch, LCSW, is a psychoanalyst in Berkeley CA and a Founding Committee Member of the Berkeley Psychoanalytic Society. She is on the faculty of the San Francisco Center for Psychoanalysis, the Psychoanalytic Institute of Nothern california, the Oregon Center for Psychoanalysis, and teaches extensively throughout the Bay Area. Her seminars emphasize the relationship between psychoanalysis and the arts and humanities. Among her publications are (A) Temporal Dialectic: Creative Converstions Between Timelessness/Time and Transference awarded the Karl Menninger Memorial Award and the Journal of the American Psychoanalytic Association Prize, Melancholy - Genius and Insanity in the Western World, a film review of Lars von Trier's Melancholia, and Conversation with the Arts: Poet and Psychoanalyst Forrest Hamer and Jeanne Harasemovitch. She is a discussant for Opera on the Couch, a collaboration between the San Francisco Opera and SFCP.